The Legend of Zelda franchise consists of multiple entries. The franchise is an icon of the games industry and one that many people still enjoy after over 25 years of releases. Zelda games are our passion and we strive to help you overcome all of your challenges. 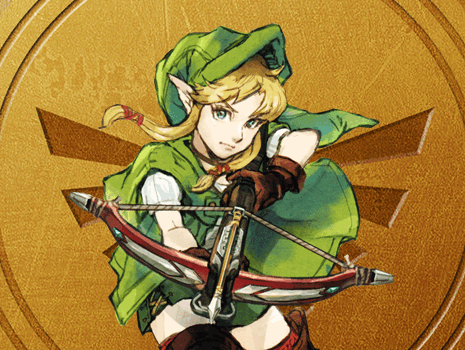 Below you will find links to each of our Zelda Games sections.